Sitting across from Dylan Diamond on a bench outside of Fisher Hassenfeld House in the Quad, you wouldn’t know that he had spent the summer interning with Tesla. His face is smeared with small flecks of neon paint, remainders of the typical college weekend festivities. You probably wouldn’t guess that he has ten apps on the Apple app store either. 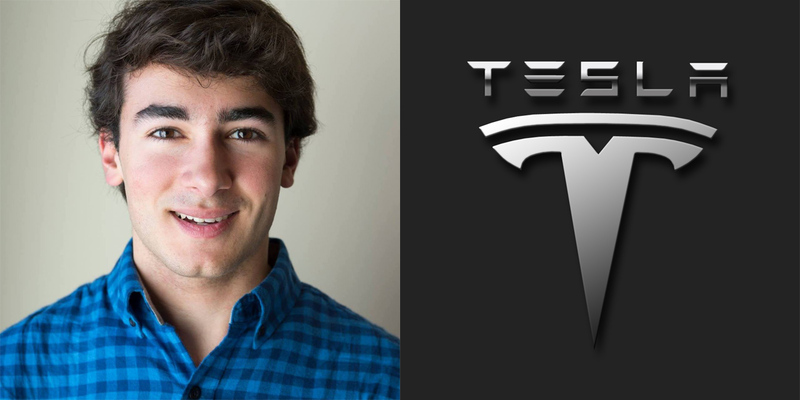 They range from educational technology platforms that have been categorically ranked as high as #2 on the app store in Education, to the Tesla app that earned him his internship in Penn alumni Elon Musk’s company. This accomplished student’s story starts with his first app: nothing more than an 8th grade science project. While his classmates made informational posters, songs, board games, and mini movies depicting the lunar phases of the moon, Diamond made an app called MyMoonPhase that went above and beyond the criteria. “It was the night before the assignment was due,” Diamond laughs, “and I hadn’t done the assignment yet, so I just decided to create an iPhone app without really knowing what to do, just piecing together random pieces of knowledge.” MyMoonPhase was a user-interactive learning platform that soon aggregated social traction in Diamond’s school, teaching his classmates about waxing crescent and waning gibbous moons. From there, he began scouring YouTube for app development tutorials to build his way up from small programming tasks to bigger and more elaborate projects. Diamond’s second app would be the catalyst for some of his most popular existing apps. The iOS grade-tracking environment ultimately became known as myHAC, and not only allows students to track their grades, but also highlights subjects of academic weakness and sends notifications for assignments and tests. myHAC’s usage quickly expanded from Diamond’s high school to a nationwide scale, aggregating over 175,000 downloads across the country and reaching #2 in the iOS App Store under Paid Educational apps and #45 overall in Paid. Since myHAC, Diamond has built a diverse portfolio of works with increasingly impressive momentum. The Inkling News app and iStaples app joined myHAC in Diamond’s line of educational tech works. Another app, Saround, emerged through collaboration with another entrepreneur to create immediate labor pools for local jobs such as babysitting, yard work, and errands. His most recent iOS app Tesla Toolbox, used by over 4000 Tesla owners worldwide, is an extension of the existing Tesla app and allows complete control of the vehicle directly from an Apple Watch. Its other features include the ability to record and view trip statistics complete with graphs, Touch-ID authorization to remotely start the car, and is currently the only third party Tesla App to have a working summon and homelink feature. As a student in the Jerome Fisher Program in Management and Technology program at Penn, Diamond is already working to address these areas. Integrating his technology with business and marketing strategies will allow them to perform at their full market potential. “With most student information systems softwares and other tools, the people building them aren’t students- they’re adults, they’re contractors working at big corporations, and that’s where age comes into play. As a student, especially when building scheduling and grading tools, it’s important to know ‘what information do I want to see first, and how do I present the information in the fewest number of taps and in a simplified way, not showing too much detail where it’s not needed.’"
Now, as Diamond begins college, his visions for his work has only been expanding. he says as he wipes a smudge of neon paint from his face. It can be easy to forget that Diamond is just a freshman, and that his journey to bigger and better things has just begun. 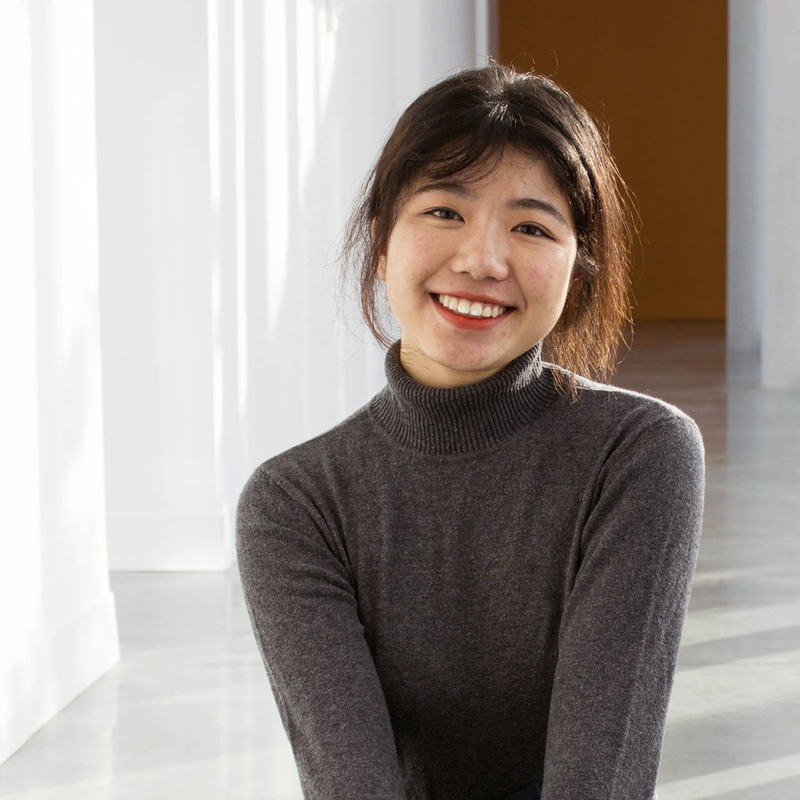 May is a freshman studying Systems Engineering and a content writer for PTR. She can be found trying to complete her 10 boba punch card at Ochatto or hiding in a GSR at Huntsman.